Grab an extra cup of coffee because your mornings are about to get a Great White Way-sized makeover! Lifetime Channel's award-winning morning show The Balancing Act will present its new six-part special series Broadway Balances America, sponsored by Broadway Across America. The series, which will take you backstage of some of Broadway's most-beloved musicals, is slated to begin airing on Lifetime in August 2014. 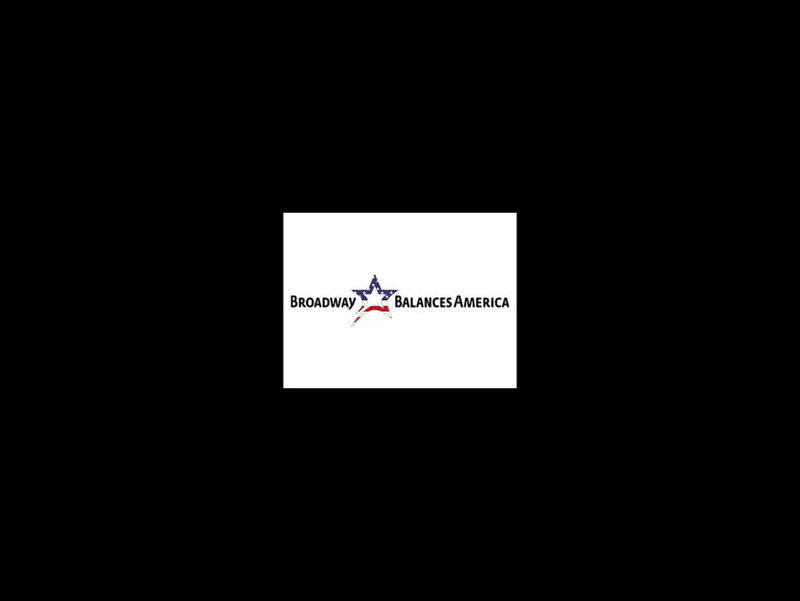 Broadway Balances America will provide behind-the-scenes excerpts and interviews highlighting the shows that are featured on Broadway Across America’s 2014-2015 Broadway series nationwide, including Annie, Dirty Dancing, Motown The Musical, Newsies and Pippin. Our hosts get up close and personal with the casts and crews, even experiencing what it’s like to dance in their shoes! So, do you want to know what Broadway Balances America has in store for you? Of course you do! You'll get to see The Balancing Act's Olga Villaverde and Amber Milt dance in the rehearsal room with the star of Dirty Dancing, go through a “Supreme” transformation backstage Motown, get a sneak peek at the awe-inspiring aerial acrobatics in Pippin, learn how to "Get Up and Go" with the spry stars of Disney's Newsies and pull the curtain back on the audition process to show what it takes to play everyone’s favorite orphan in Annie. The final segment takes viewers into Broadway Classroom, where students are introduced to all elements of the Broadway industry in collaboration with performers and industry professionals.